Why subject yourself to the stress and hassles that come with moving, when you can get a team of reliable movers to help you with your move? If you are moving in or out of New Jersey and the Tri-State area, Optimum Moving makes sure that you do not have to tackle all the moving headaches on your own. We specialize in both residential moving and commercial moving in Barnegat Light, and we can make the moving process a smooth one. Barnegat Light is a borough situated in Ocean County and was formed in 1948 to replace Barnegat City borough. The borough is also home to an array of beaches and dunes, and a decommissioned lighthouse from where it got its name. Optimum Moving has served many families and businesses across New Jersey, including those in Barnegat Light. 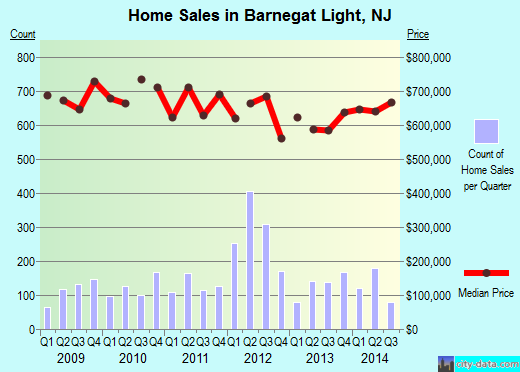 The average house in Barnegat Light costs about $689,283 and usually features at least three and four bedrooms. Residents are known to stay in this city for long time durations, with 70% of its 577 residents living in the same house for five years on average. Property owners live in their houses or condos for an average of 18 years here while renters live in for an average of less than two years. We offer affordable moving services and are extremely familiar with NJ local areas. At Optimum Moving, you can be assured of a seamless move. Whether you need to move mirrors or flat panel TVs, you can rest assured that our team utilizes modern moving equipment to keep them intact throughout the moving process. Our movers are trained to take care of your needs and they stay updated with the latest moving innovations. That’s why you can trust our proven track record to help you move your belongings without hassle. Try us today and let us help you make a successful move in Barnegat Light! Want to learn more about a Barnegat Light Move?